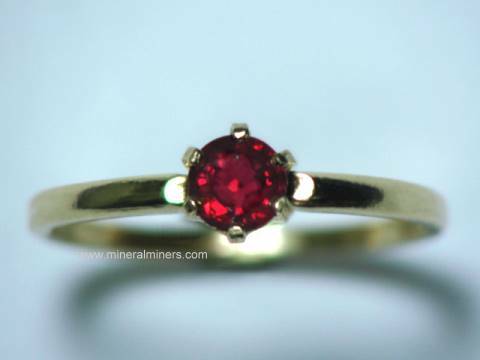 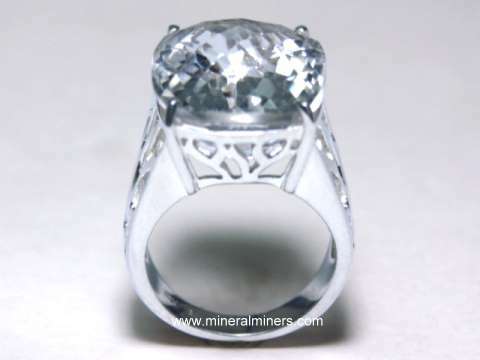 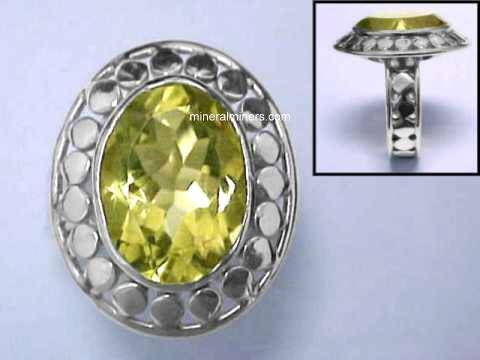 Try our Natural Quartz Crystal Rings Satisfaction Guarantee - compare our prices and our superior quality. 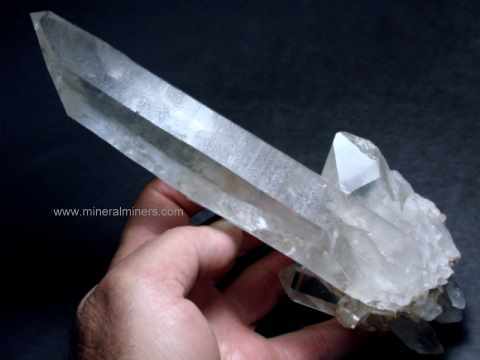 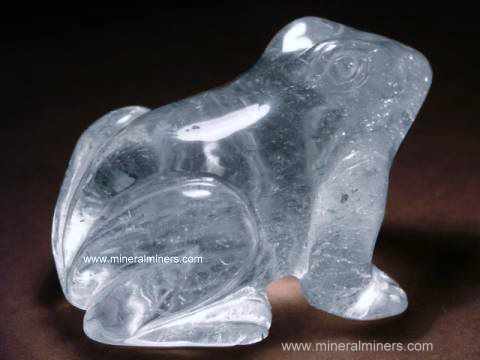 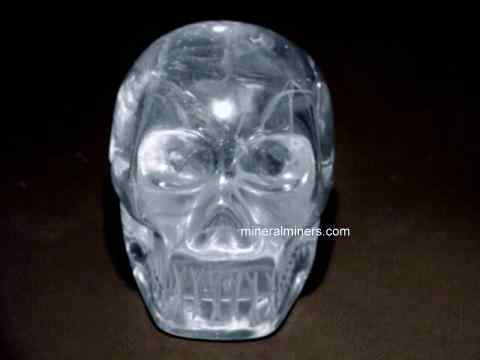 Select any genuine quartz crystal ring image below to enlarge it. 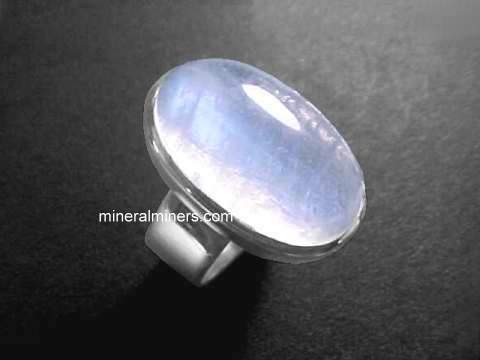 Our Quartz Crystal Rings are all natural quartz crystal ring designs! 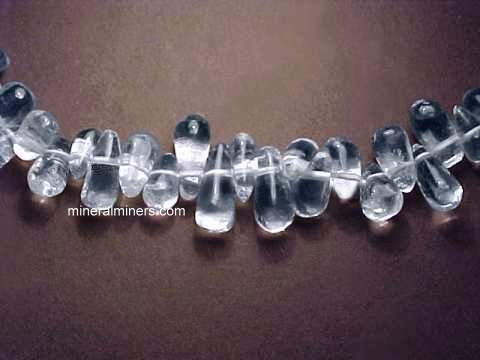 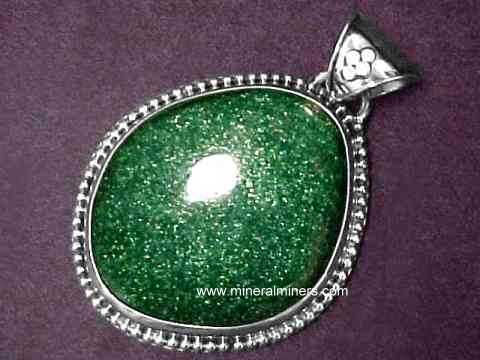 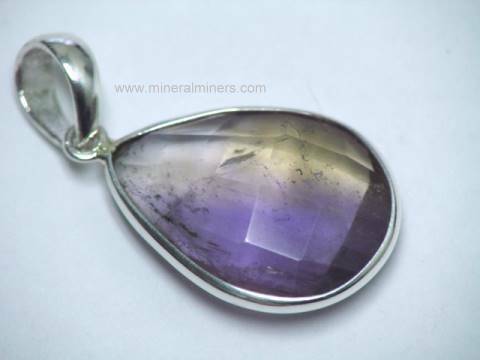 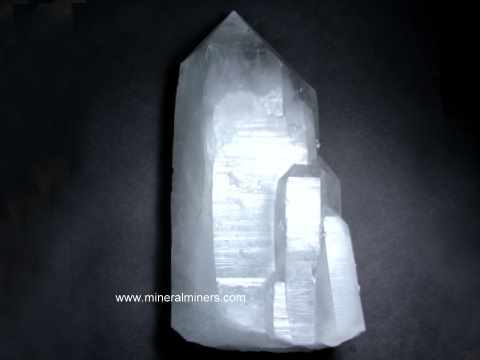 We also have a large variety of superior quality genuine rock crystal quartz jewelry designs set with natural quartz crystal gemstones that are available in handcrafted quartz crystal pendants, quartz crystal necklaces, quartz crystal earrings, and quartz crystal bracelets. 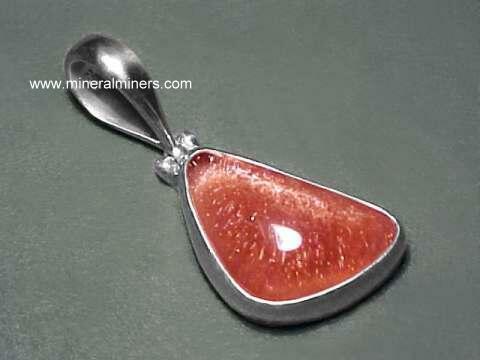 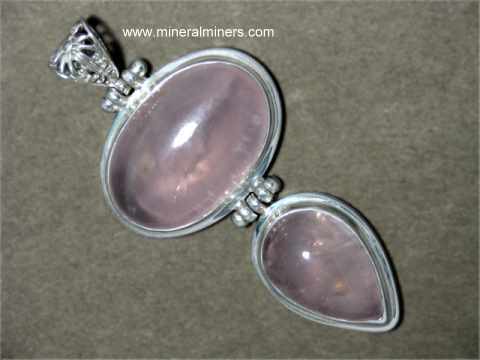 These genuine quartz crystal jewelry items are set with all natural quartz crystal gemstones. 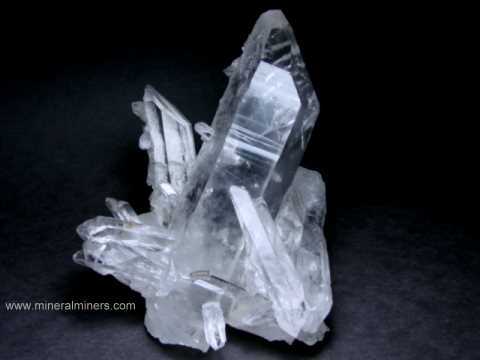 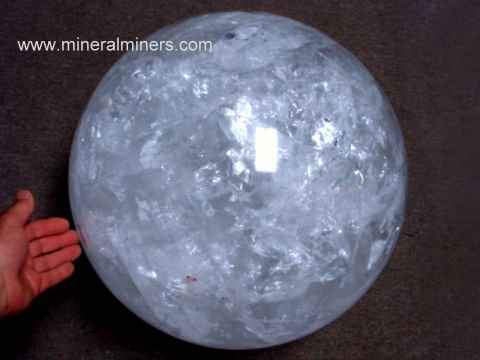 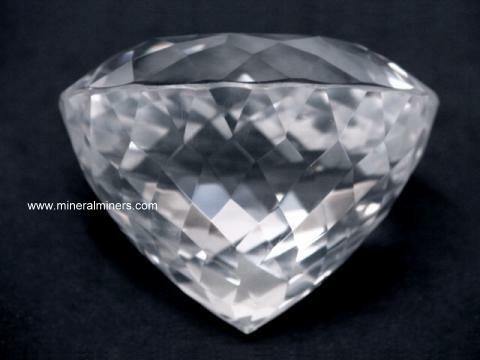 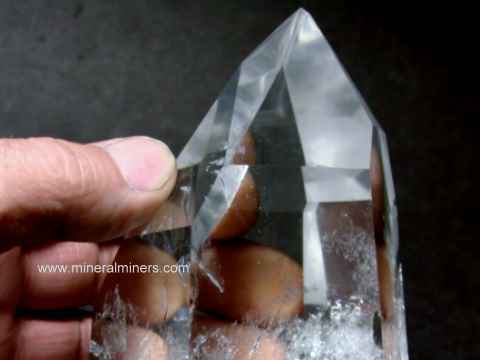 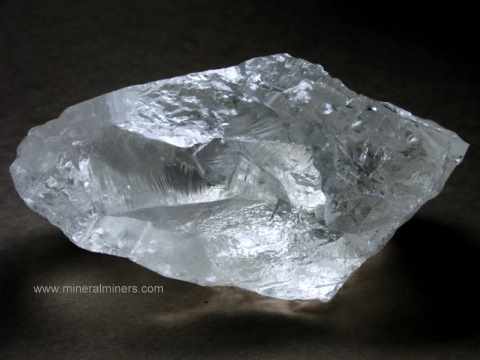 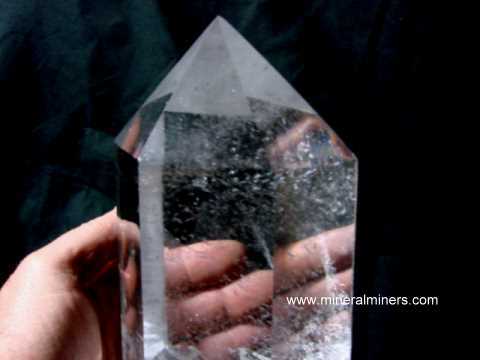 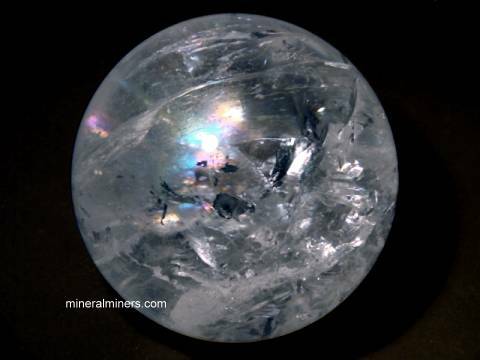 There are many different varieties of quartz. 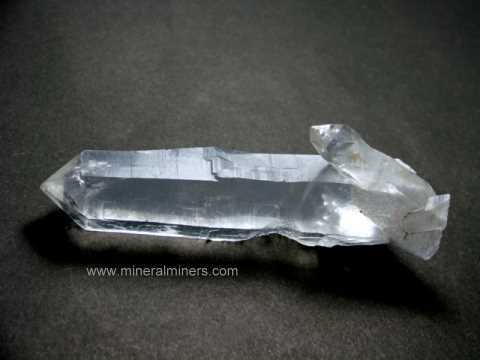 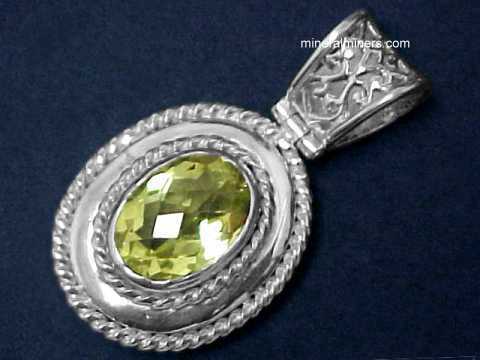 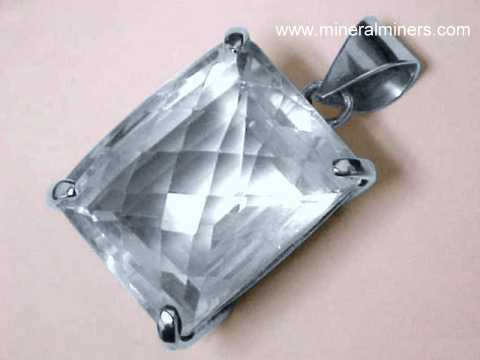 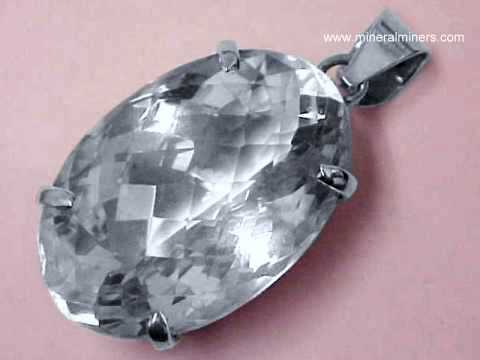 Be sure to see our jewelry selections for each of the natural quartz varieties! 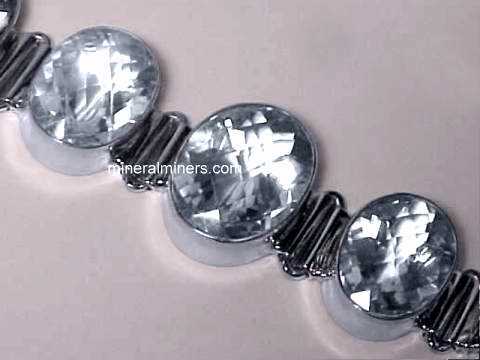 Would you like us to inform you when we add on this page more natural quartz crystal rings set in 925 sterling silver? 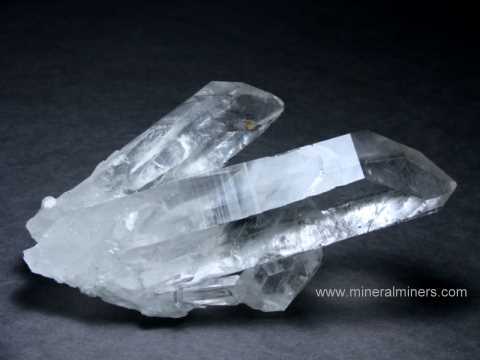 We have additional inventory of natural quartz crystal rings and jewelry items in stock, so be sure to let us know if you have any natural quartz crystal ring special requests. 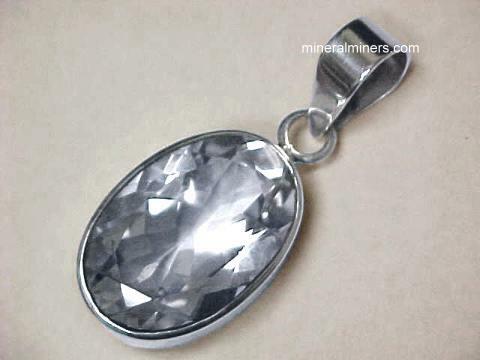 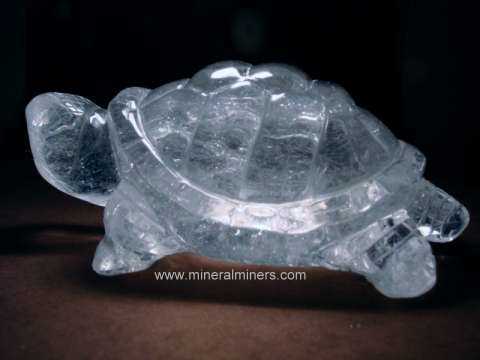 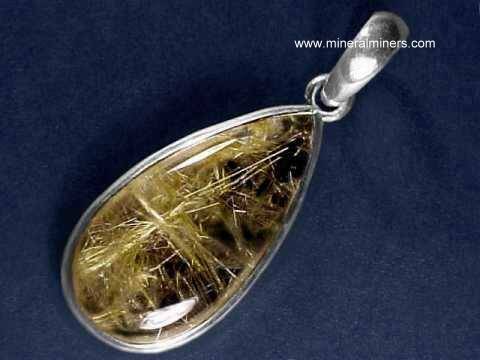 Please contact our webmaster, regarding genuine quartz crystal jrings or our 'site' geologist with any questions or comments. 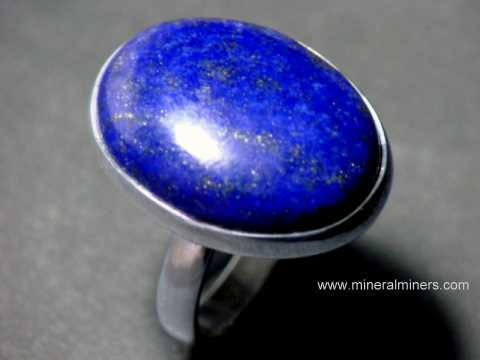 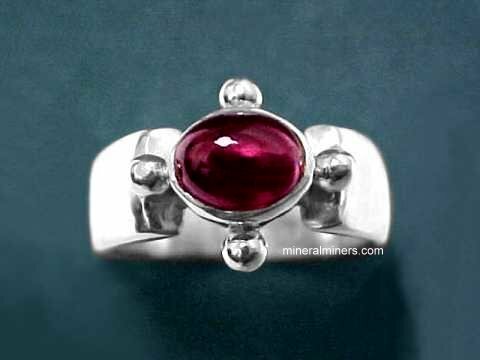 We have a large variety of natural gemstone ring designs available with many different kinds of natural gemstones including lapis lazuli rings, each one handcrafted in 925 sterling silver from natural lapis lazuli rough mined at the ancient lapis lazuli deposits high in the mountains of Afghanistan. 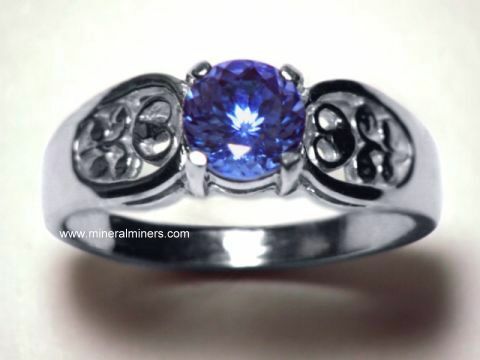 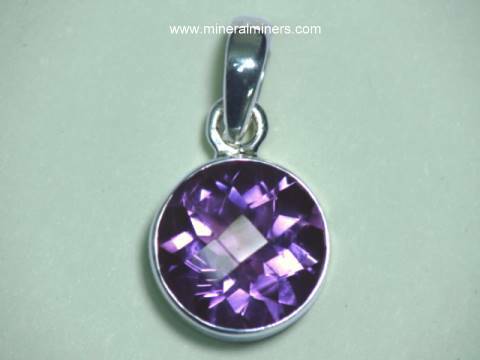 We have a several different styles of genuine Amethyst Rings. 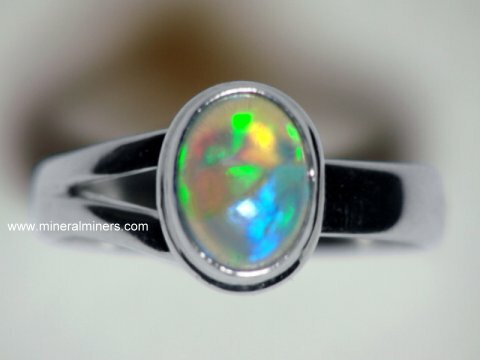 We also have a selection of unique handcrafted Ethiopian opal rings! 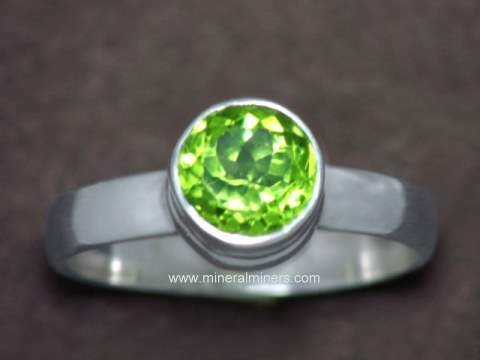 In addition to our wide range of sizes & styles available in natural quartz crystal rings, we have a selection of unique handcrafted styles available in natural moldavite rings. 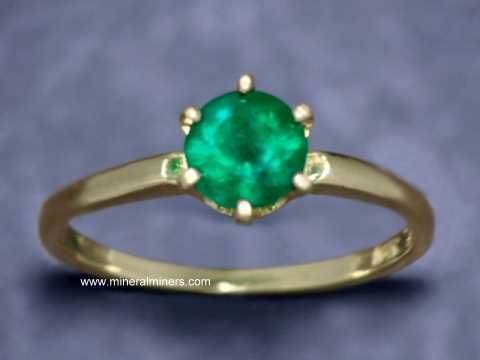 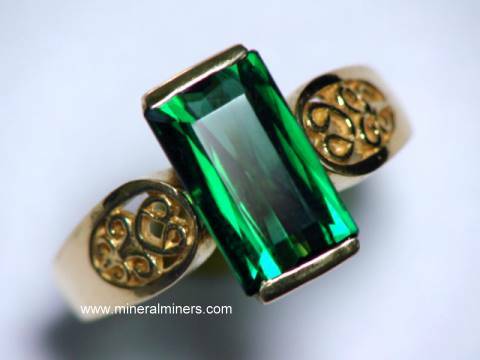 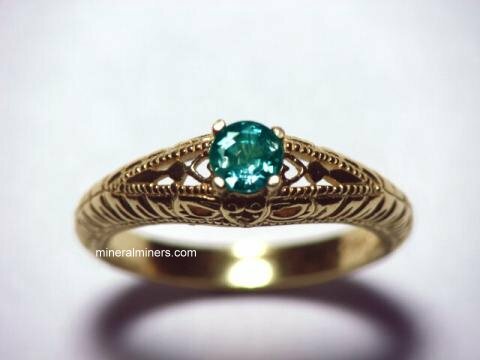 Our selection of natural color green tourmaline rings is available in solid 14k yellow gold and in pure sterling silver ring designs, and we also have unique moonstone rings that were handcrafted in 925 sterling silver. 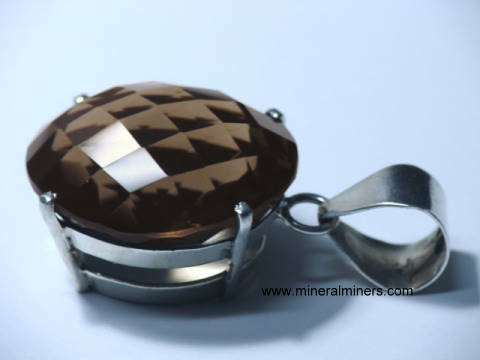 Be sure to see our selection of genuine meteorite rings! 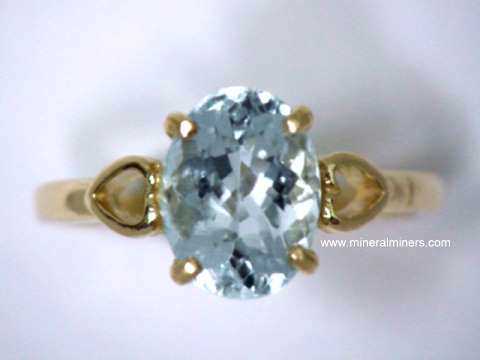 Our selection of natural color aquamarine jewelry is available with many different aquamarine gemstone shapes and sizes to choose from including genuine aquamarine rings in both 14k gold and in 925 sterling silver. 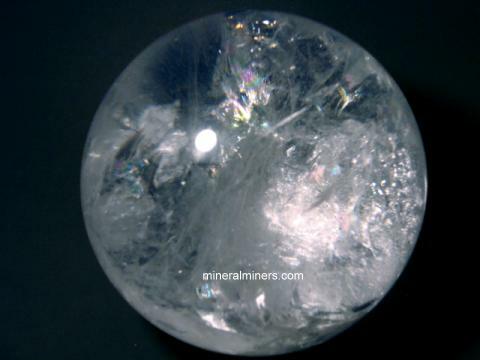 Please contact our webmaster with any genuine quartz crystal ring questions or our graduate geologist with any inquiries or comments concerning our natural quartz crystal rings.